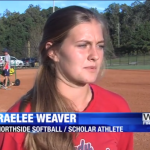 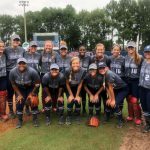 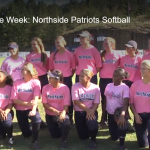 Congratulations to the Northside Softball team for being honored as WRBL’s Athletes of the week! 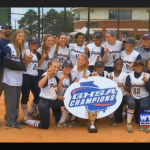 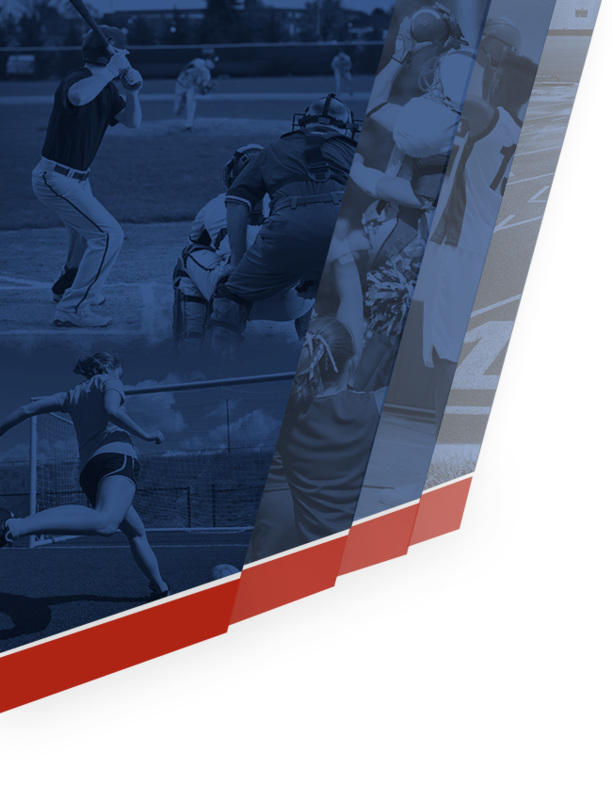 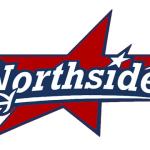 Congrats to Northside Patriot Softball team for advancing to the state quarterfinals! 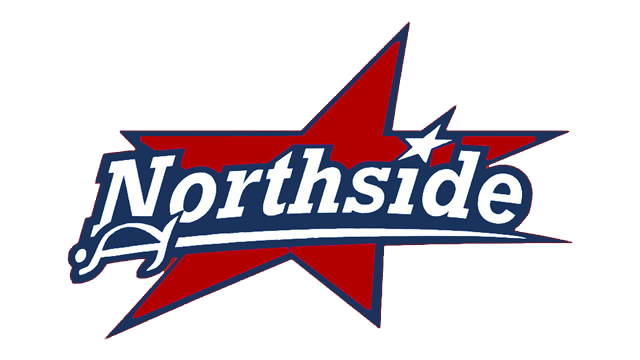 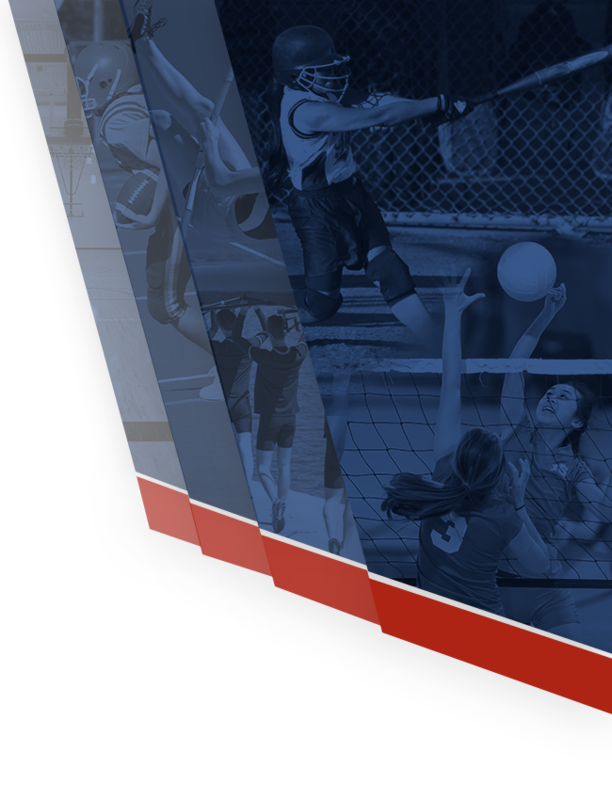 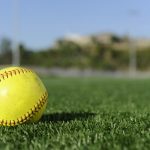 Girls Junior Varsity Softball, Girls Varsity Softball · Oct 9 Congratulations Northside Softball Region Champs! 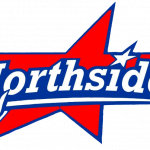 Congrats to our Northside Softball team for winning Region Champs! 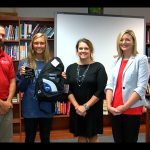 Congratulations to Ireland Cavanaugh for being recognized as the Kinetic Scholar Athlete of the Week by WTVM. 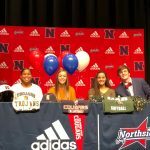 Check out the link to watch the video!